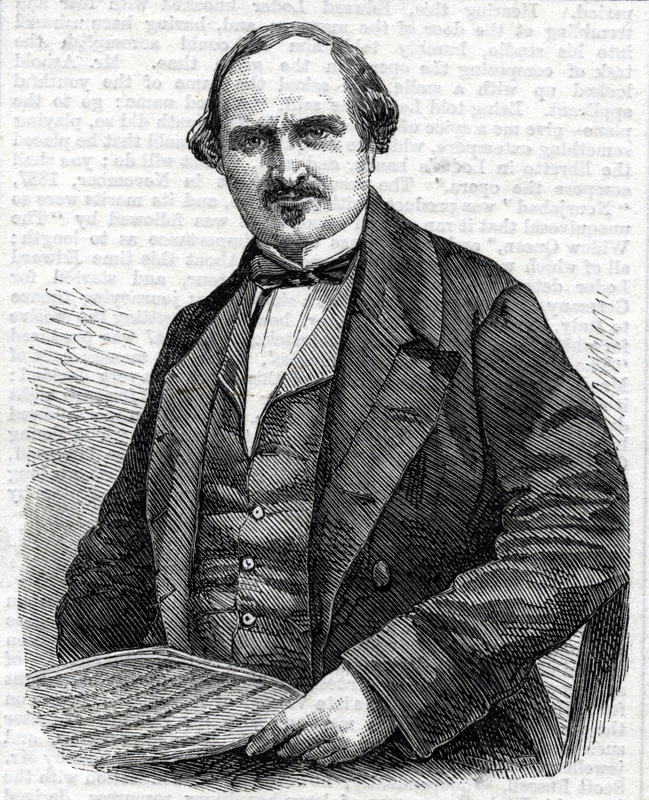 Loder, Edward (1809-1865): English composer and conductor whose family sent him to Frankfurt in 1826, to study under Ferdinand Ries. He returned to England in 1828 and embarked on a successful career as an opera conductor in London. He composed all the songs for Never Judge by Appearances, a series of solos and duets performed by Henri Drayton and his wife at the Adelphi that ran five nights in the 1858-59 season.